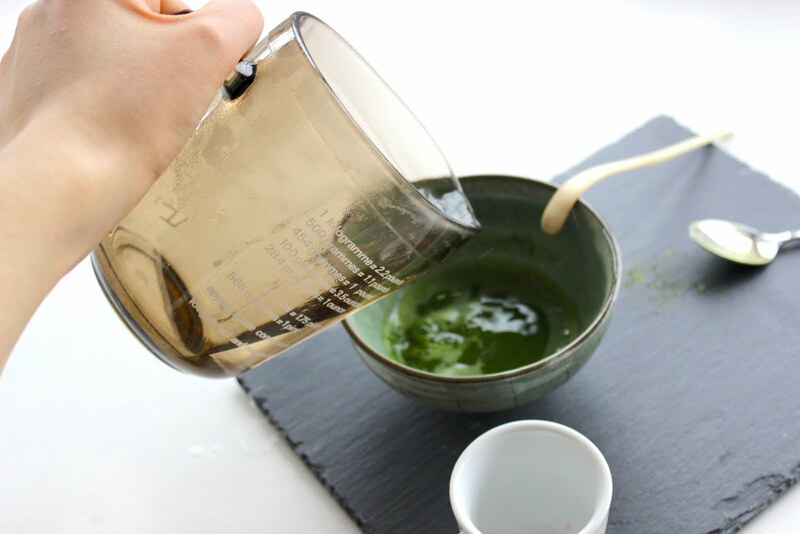 We get a lot of green tea sent our way at ATC and sometimes, after several cups, they can start to blend into one. 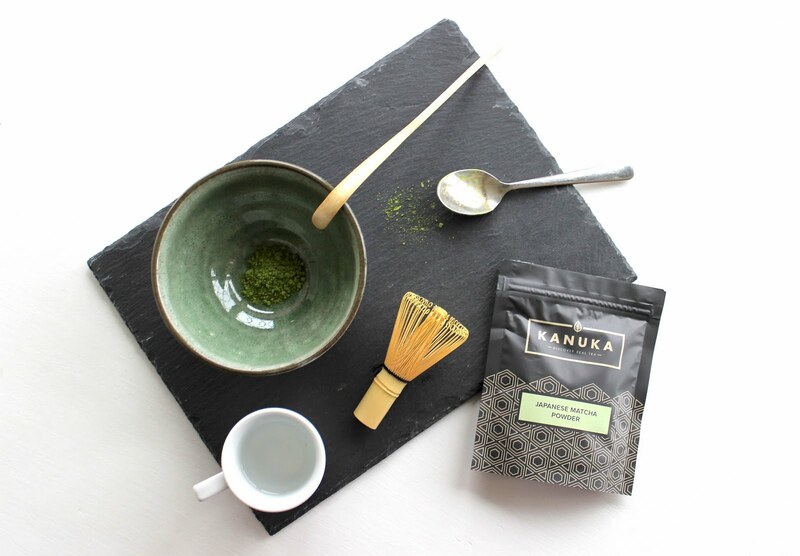 So we were rather intrigued to try something different in the form of Kanuka Matcha Tea based on the traditional Japanese tea ceremony known as ‘The Way of Tea’, said to invoke peace and harmony. 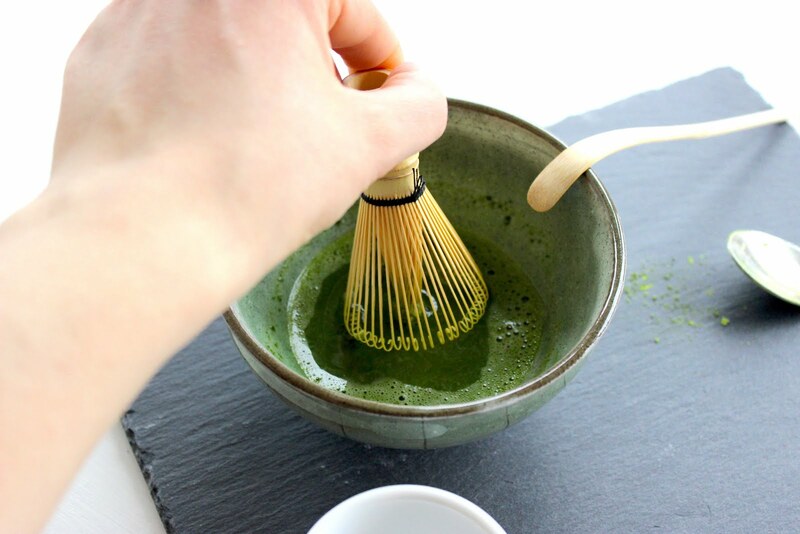 Complete with everything you need to create the ‘Chanoyu’ (ceremony) at home, the Kanuka Matcha Starter Kit includes a 40g pouch of Matcha tea powder, traditional bowl and whisk, and bamboo measuring scoop. 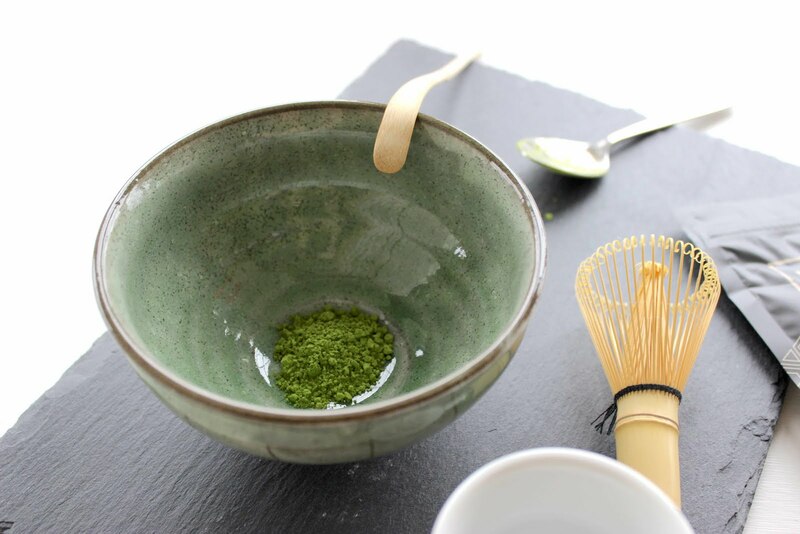 Making the experience as authentic as possible, the tea is sourced from an eco farm in Shizuoka, Japan and claims to be the best ‘ceremony grade’ tea around. So we put it to the test! 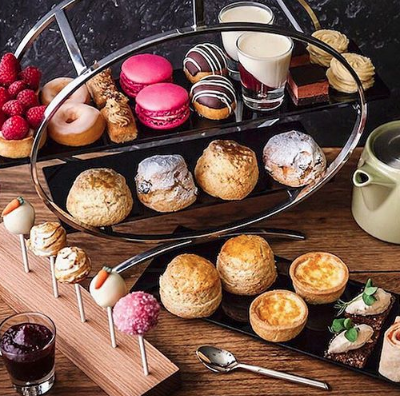 To serve one, you will need your whisk, bowl, measuring stick and tea powder. First, pop half a level teaspoon into the bowl. Then, add around 40ml of cold water and mix into a paste until frothy. Heat around 150ml of water (not boiling, around 70°C) and stir into the paste. Alternatively you can make the tea into a latte by substituting the water with milk and adding honey to sweeten. The ceremony itself is simple to perform and it’s a good way of taking a few moments out of your day to chill out. Straight out the bag the tea smells gorgeous and to taste, it has a slightly sweet but earthy flavour. It’s recommended that you take two servings a day, one in the morning and one in the afternoon to provide you with a burst of energy as an alternative to coffee. I couldn’t tell if it was the act of preparation or the tea itself but I did feel rather peaceful after my little dish of zen. 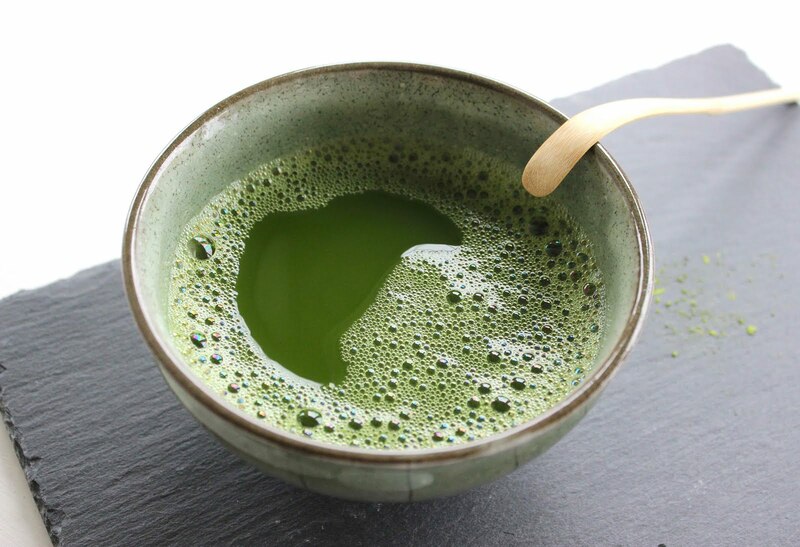 Plus if you're on a health kick, in addition to its calming benefits, matcha tea, high in antioxidants, is apparently good for maintaining a healthy metabolism and combating high cholesterol - so it’s worthwhile dedicating 10 minutes out of your morning routine to give it a go.